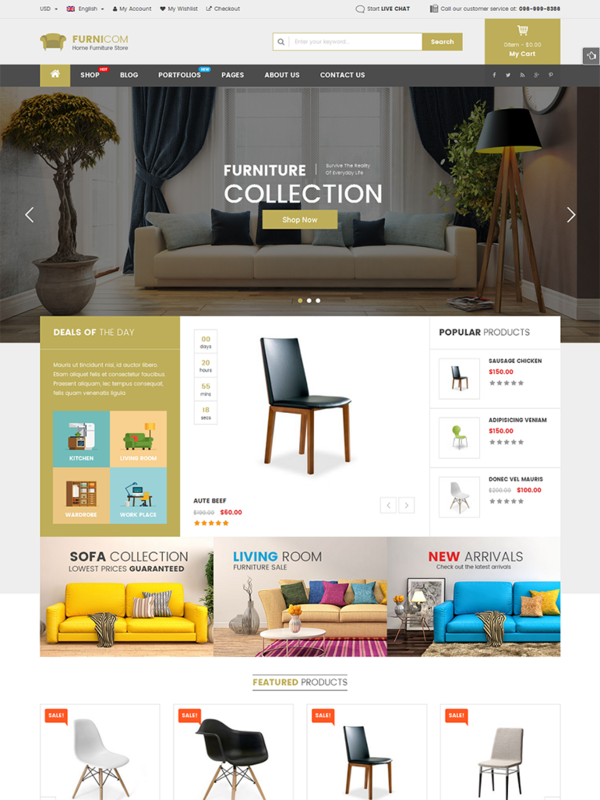 Furnicom is the best premium WordPress theme for any online shopping store or marketplace, especially for the furniture store, interior/ exterior design, decoration shop, architecture store, sofa store, design studio and more. Besides 10 homepage layouts & 2 mobile layouts, Furnicom also comes with a bundle of new powerful features which is rolled inside this theme. Especially, users will have usability with Visual Composer integrated, WooCommerce included and Revolution Slider supported as well. Furnicom is not only about a beautiful design, but also about a fully functional theme that focus on user experience and usability with huge number of awesome features: Responsive layout, Mega Menu, product Gird & List view, product Quick view, Slider Revolution, Demo One-click Installation, RTL and multilingual, Boxed layout, etc. Unlike other themes which support responsive layouts only, Furnicom is built with both responsive layouts and mobile-specific web designs with full of shop features, specifically designed and developed for mobile devices. This is the trend of online store – when using and shopping via smartphones is increasing rapidly! Furnicom is fully and looks delightful across different devices and screen layouts as well. The multi-purpose WordPress theme is built with new web technology: Bootstrap 3, Font Awesome 4, LESS, CSS3, HTML5 that makes the theme more powerful and flexible. 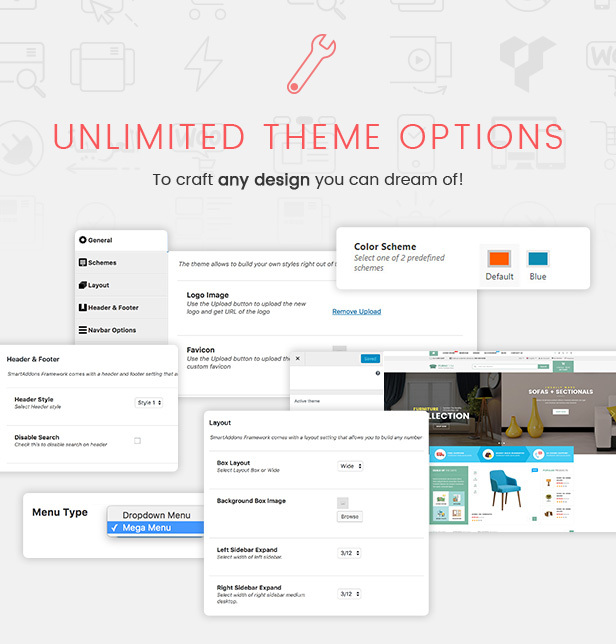 This theme includes 9 header styles for you choose from. 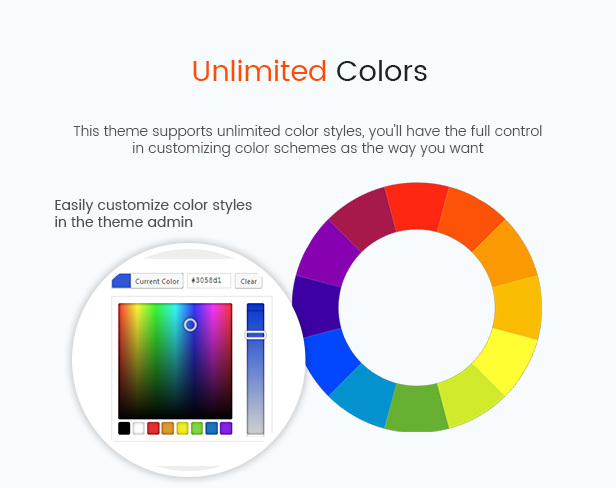 You can choose the header style, which is suitable for your eCommerce store. The theme uses the excellent WooCommerce plugin (Version 3.0.4) to transform your WordPress website into an eCommerce store. The most popular WordPress plugins are included in this shopping theme. You will be saved $53 on Visual Composer and Revolution Slider plugins that will save you tons of time working on the site content. Theme supports you up to 4 product types: Simple Products, Variable Products, Grouped Products, External/Affiliate Products and Video Thumbnail feature for “Simple Products” to display products in real life. By integrating Countdown Slider, it enables you to show sales and promotions, upcoming events as well as for other different purposes. The online furniture theme is fully compatible with the WPML multilingual plugin, you can translate your website to any language. 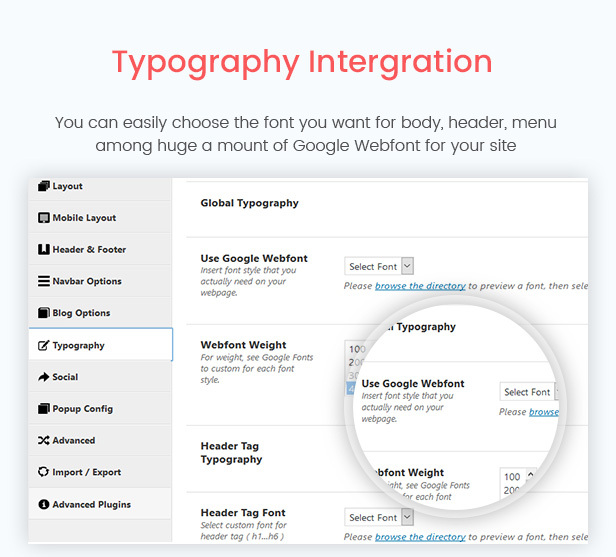 The tons of useful built-in Shortcodes are integrated. You can create advanced content with minimal effort or even without any knowledge how to code HTML. Shortcodes can be used anywhere in pages, posts and also in menu.